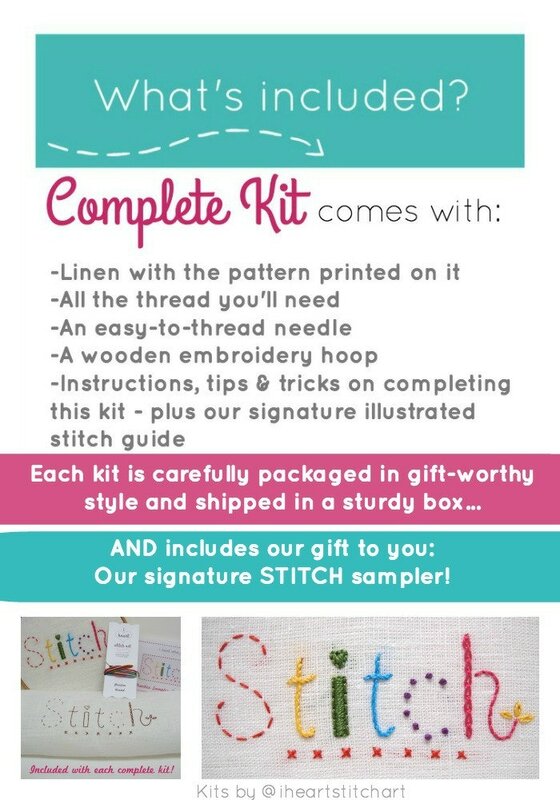 Embroidery Kit - modern and beginner-friendly! 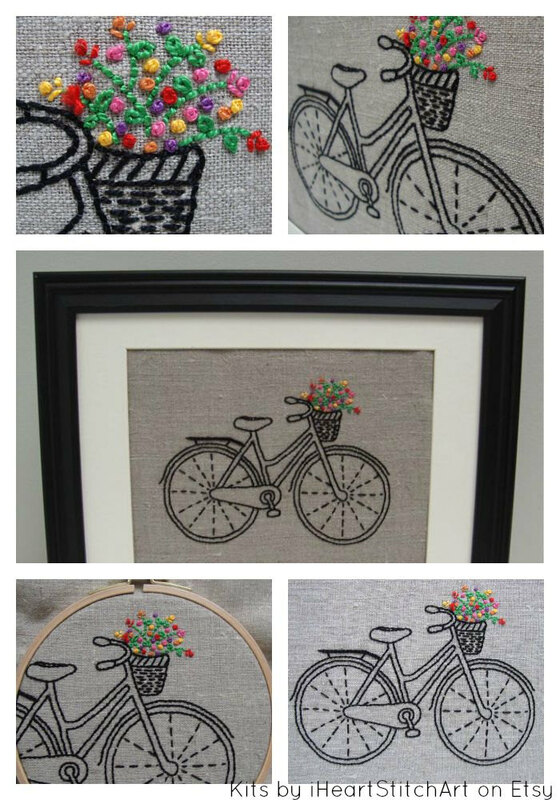 The iconic Bicycle Embroidery kit from I Heart Stitch Art! 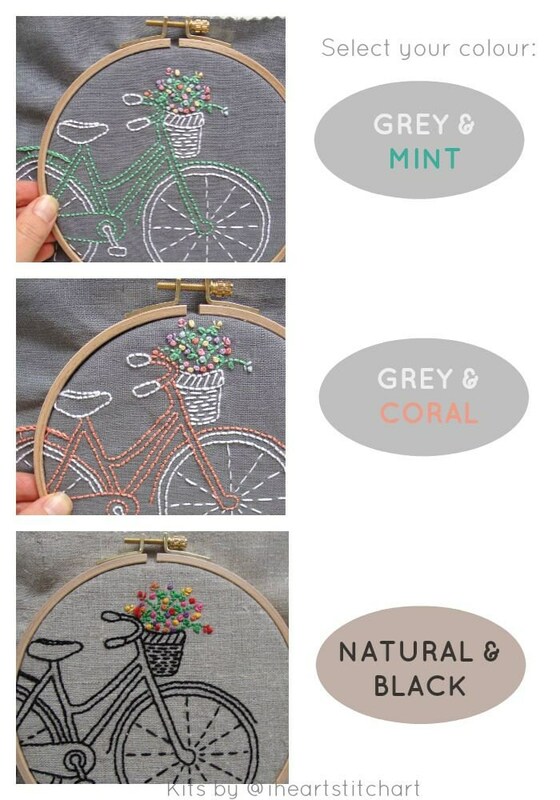 This embroidery kit features a bicycle pattern for you to stitch! 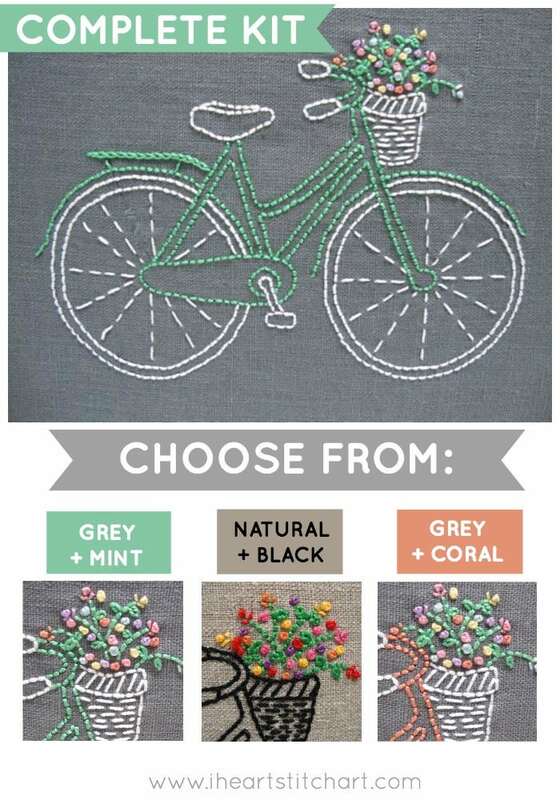 It comes in a complete kit with your choice of grey or natural linen. 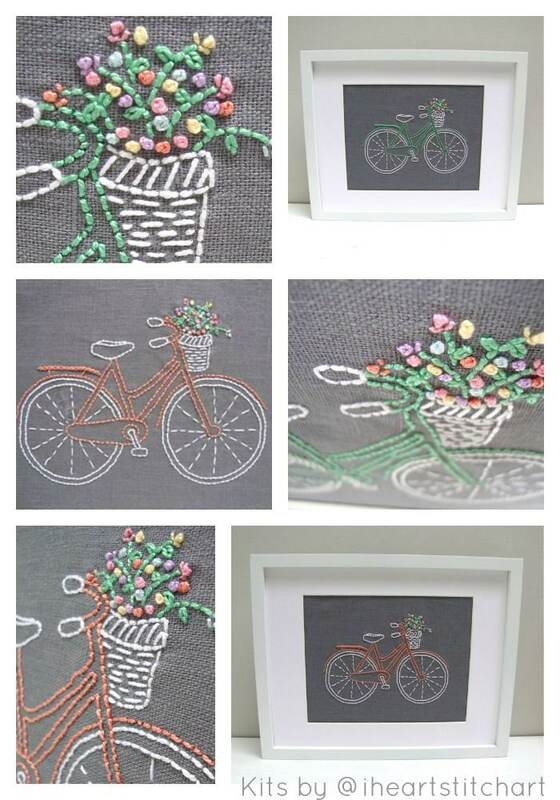 The basket is brimful of joyful flowers; nothing says 'relax' like a vintage bike! Note: The finished bicycle measures approximately 7.5 x 5.5 and is larger than the hoop included in the kit. Nicely packed, sturdy floss, high quality fabric, loved it! Super cute kit! Arrived in good time. Was a great gift. Thanks!